Affiliate marketing is the best way of allowing publishers to make money and advertisers to gain exposure. It’s that simple. Affiliate marketing is a virtuous relationship between two entities: advertisers and publishers. Advertisers want to advertise their product or service. They want targeted, well-designed adverts that will cause people to click and then buy their product. They don’t want random pop-ups that bug people because they’re intrusive or not interesting to the user. They want to sell something which the web user is actually interested in buying. Publishers want to make money. Internet users have been raised to expect online content — whether that’s news, videos, comedy, business journalism, or anything in between — to be free at the point of use. This is why publishers want to be able to connect with advertisers. However, they don’t want just any advertiser. They want someone who can provide quality adverts that their visitors will actually be interested in. They also want an advertiser who will pay them promptly. They want to make money, but they don’t want spammy ad content clogging up their site. In the past, affiliate marketing meant that publishers and advertisers would have to find each other. Sometimes they could, but sometimes they couldn’t. More often than not, the wrong adverts would end up on the wrong resouce. This can be because the advertiser is spammy, the content is low-quality or — most likely — the advertiser and the publisher just don’t fit together. Banner ads for rap-metal music festivals on a blog for retired holidaymakers? Pop-ups for online casinos on a religious resources? Offers on children’s dollhouses for a warehousing and logistics magazine? The internet of the past was filled with mismatched, spammy-looking and worse-than-useless advertising campaigns that damaged the reputations of both the publisher and the brand. 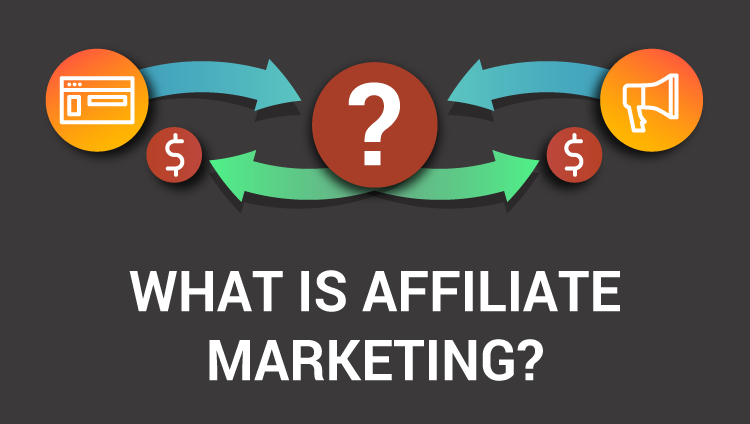 What Are Affiliate Marketing Networks? Affiliate marketing networks changed all that. 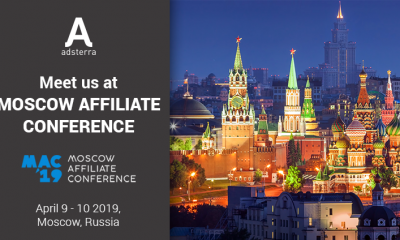 By acting as a much-needed middleman, affiliate marketing networks help the right advertisers connect with the right publishers. What’s more, they also weed out low-quality advertising campaigns and low-quality content. The new internet means that you very rarely see dodgy adverts on respected resources, or respected brands on dodgy resources. Instead, you’re a lot more likely to see relevant, high-quality content. If you’re seeing something that belongs in the 90s, it’s probably because that publisher isn’t using an affiliate marketing network. Why Are Affiliate Marketing Networks So Important? Affiliate marketing networks are the future. As the average internet user becomes more aware of adverts, marketers have needed to become more intelligent and more subtle. Web users accept adverts as part of the internet experience and recognise that adverts are what keep most content free at the point of use. However, that doesn’t mean that they are happy with just any old pop-up interfering with their experience. Just as web users have matured, so too have programs collecting data on web users. Knowing what kind of user visits what kind of website at what time has made adverts more personalised than ever before. Because the likes on the YouTube are able to target the ads before its videos with pinpoint accuracyusing its vast amounts of data, web users expect that same level of accuracy across the internet. Affiliate marketing networks help to level the playing field in this sense. With their data, they can help any publisher — not just giant like YouTube — to display relevant, engaging, high-quality web content. What’s more, they help these publishers to create a steady, reliable, predictable stream of income. The web before affiliate networks was a free-for-all; the future with them will be smoother for publishers, advertisers, and web users. If you’re a publisher looking to make money, or an advertiser looking to promote a great brand, contact Adsterra today. Our affiliate marketing network generated over 600,000 leads for advertisers last month alone!